The developers at FromSoftware have just announced that those who own Dark Souls: Prepare to Die edition will be granted Dark Souls: Remastered at a discounted price. 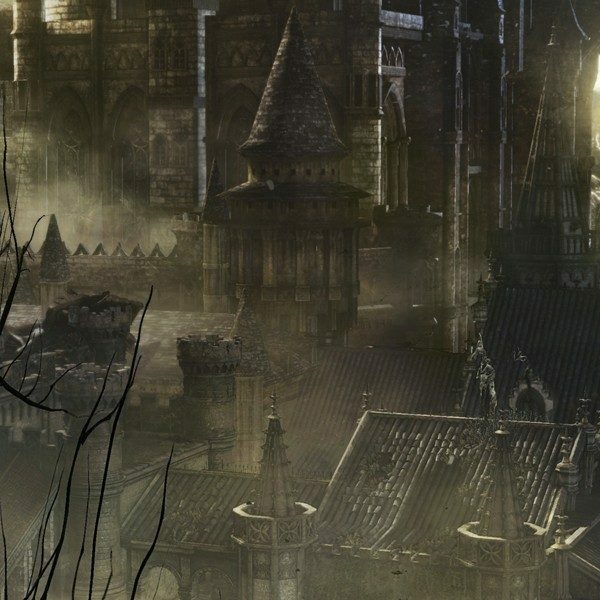 This news issued some initial confusion considering the fact that they were not extending the discount to those who own the original Dark Souls on other platforms. The Dark Souls: Prepare to Die edition is unique to PC, and is not available on consoles, so make sure that you can confirm your purchase on PC before expecting a discounted price on the latest installment. 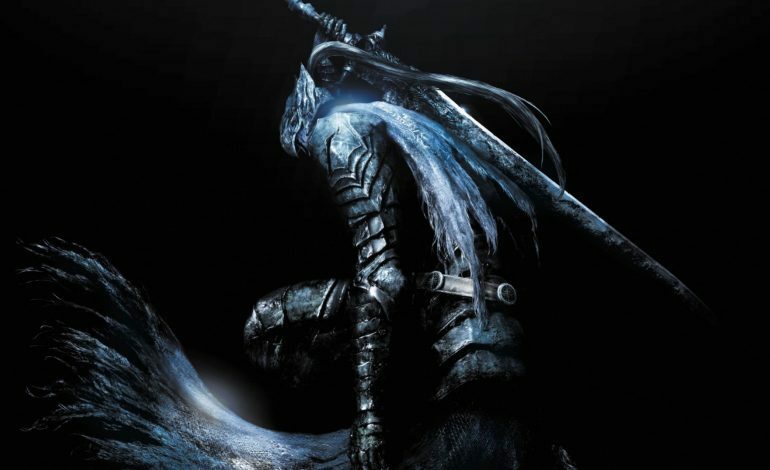 Although publisher Bandai Namco initially stated that there would be no discount for owner’s of the original Dark Souls, the set discount is now finalized at 50% off. Now would be the perfect time to invest in Dark Souls: Prepare to Die if you have not already. Listed at $20 on Steam, you will receive the base game and the included Artorias of the Abyss DLC pack. As a result of Dark Souls: Remastered coming to Steam, the original version will be delisted come May 9, meaning it can no longer be purchased, but those who own it will still be able to access it from their library. The multiplayer will also still be up and running. If you’re interested, make sure to make your purchase before it’s too late. Dark Souls: Remastered will be able on Steam for an effective $20 on May 25 so long as you meet the criteria. Those playing it on PlayStation 4 or Xbox One can expect its release on the same day, and you have the option to preorder it now.